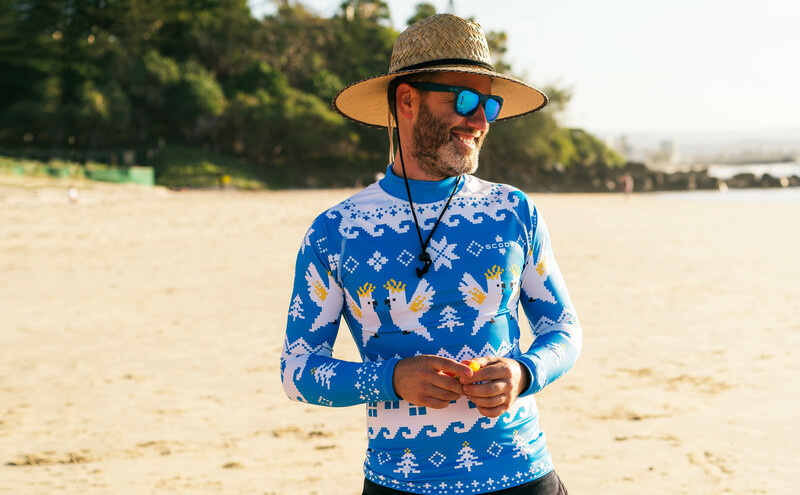 There are a number of ways you can get involved at Christmas time to help ensure that Queenslanders are not facing cancer alone. 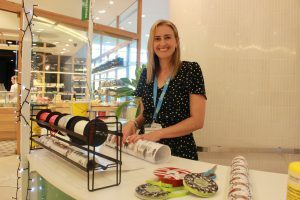 Cancer Council Queensland hosts a number of gift wrapping stations across Queensland through the festive period. Gift wrapping sites rely heavily on the generosity of community members who volunteer their time on the gift wrapping stations. Shoppers can make a donation in exchange for their gifts wrapped. No experience necessary, only a big smile and a festive spirit. Complete your details below to volunteer at one of our available sites and we will be in touch soon. Why not even get your whole office involved to spread the festive cheer. 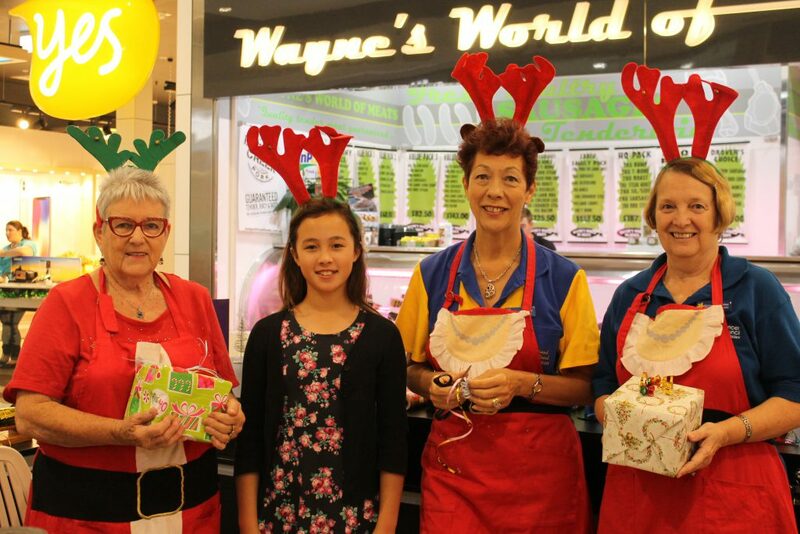 Cancer Council Queensland will be having a Christmas raffle this year to help raise funds. We will be relying on volunteers to help sell raffle tickets in their local community. If you are interested in selling raffle tickets and would like to express interest to sell raffle tickets across the 2018 festive season, please complete your details below and we will be in touch with you. This Christmas you can buy gifts that will have double the impact. Funds from your purchase helps bring us one step closer to a cancer free future.